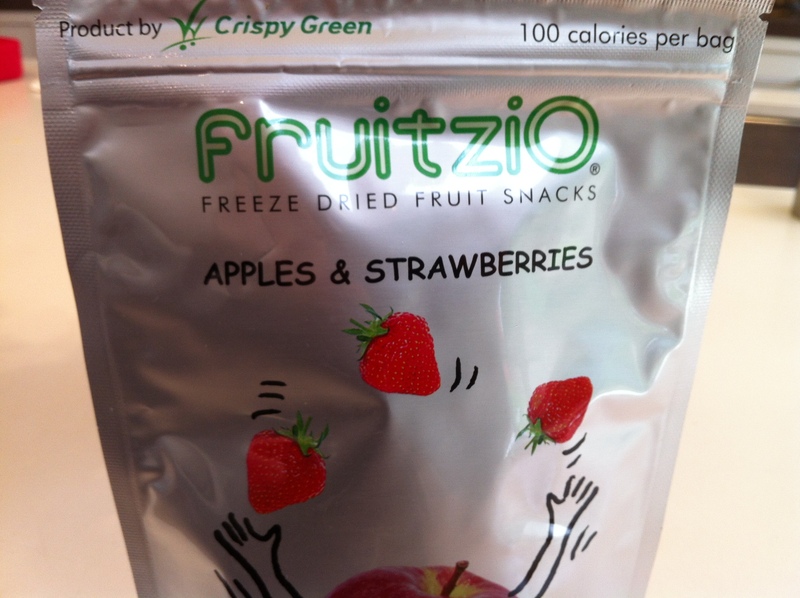 freeze dried fruits | what is clara eating today? even though clara cannot have too much of these because of her restriction of carb intake, these make great quick snacks to pack for school. i have tried many different brands of freeze dried fruits but i really like this brand since it is always very crunchy, not chewy. the picture shows a large bag, which will be about 5 servings for clara.